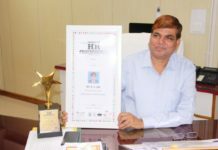 Odisha’s Kalinga Nagar based Neelachal Ispat Nigam Limited (NINL) touched new high in the last Financial Year 2018-19 with highest ever annual Hot metal, Liquid Steel, Steel Billet and Sinter production. 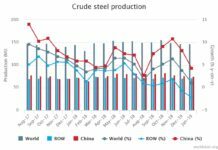 Whereas the Pig Iron production of the company in the last fiscal is its second highest output. 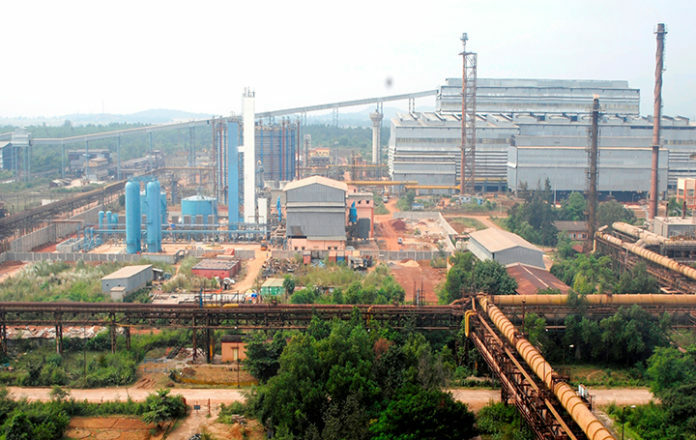 With 7.67 lakh ton (767010 ton) Hot Metal, 6.21 lakh ton (621546 ton) Pig Iron and 11.85 lakh ton (1185750 ton) Sinter, the 1.1 million ton capacity integrated steel plant recorded growth of 111 percent, 83 percent, 91 percent respectively over the last fiscal 2017-18. 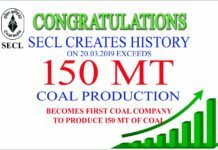 The company made commendable progress in steel production with 76866 ton Liquid Steel and 68081 ton Steel Billet output in the last fiscal after resuming production at its state-of-the-art Steel Melting Shop in December 2018. The company is expected to start operation of its 110 million ton reserves iron ore captive mines from the first quarter of the present fiscal. It has already got Environment Clearance, Stage-I Forest Clearance and completed the execution of mines lease. 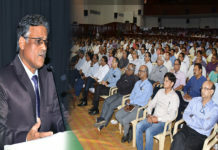 NINL has also lined up other activities like the adoption of Coal Dust Injection (CDI) technology at its Blast Furnace which will result in improvement of techno-economic parameters and enhance Hot Metal productivity. The adoption of the technology will save the company’s around 200 crore rupees per annum. 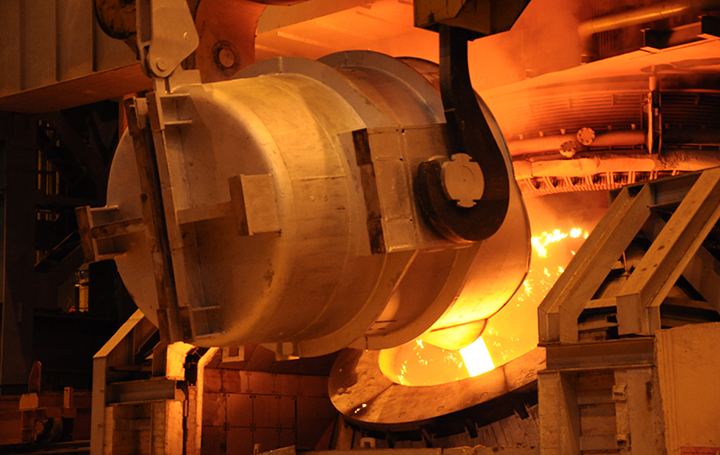 The company is also planning to market its own brand of TMT, Wire Rods and structures through conversion agents. It has invited global expression of interest for an additional 25 Mega Watts capacity Power Plant on dual fuel basis using coal and gas and an additional Coke Oven unit similar to its existing unit of seven metre tall battery of 0.88 Million Ton per annum capacity at its Kalinga Nagar plant. Steel Billet and Sinter production.